The award-winning entertainment and gospel show host Agyemang Prempeh comes on your airwaves with ever interesting, thought-provoking and comprehensive entertainment talk show program dubbed ‘Power Entertainment’ on Accra based Power 97.9FM this and every Saturday from 4pm to 7pm. 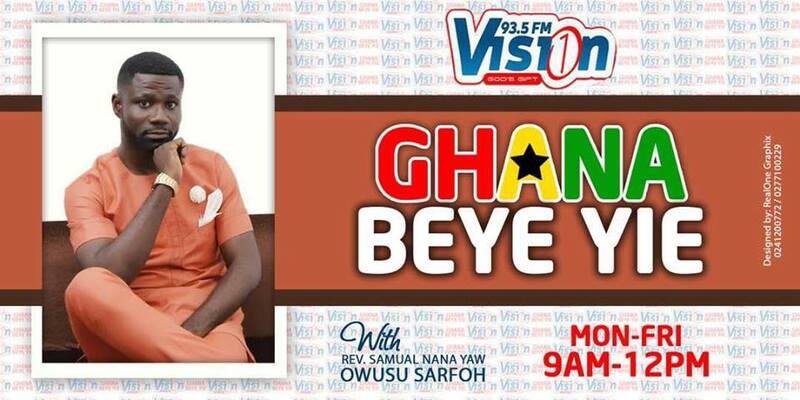 Agyengo’s experience in entertainment talk show has never been in doubt – having started and making a name at the defunct Channel R and then cementing his authority at Rainbow Radio, where he annexed several awards.His uniqueness, boldness, smartness, choice of questions, and great minds (panels) on his shows, has always being his hallmark. He would be aided by his usual potent panel that would include Fred Kyei Mensah, Sally Frimpong, DJ Oyxyen, Kwame Ansong and Arnold Asamoah-Baidoo. Agyengo is also the host of the late afternoon drive time show, ‘Power Drive” from Monday to Friday between 3pm and 6pm. 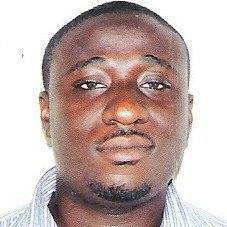 Oman FM’s Fiifi Boafo Resigns | Joins ……………!! !